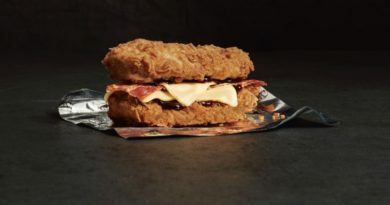 KFC Singapore have added an outrageous new item to their menu – the Mac ‘N Cheese Zinger. Hot off the heels of the Colonel Grilled Cheese in France, this features Mac and Cheese patties! 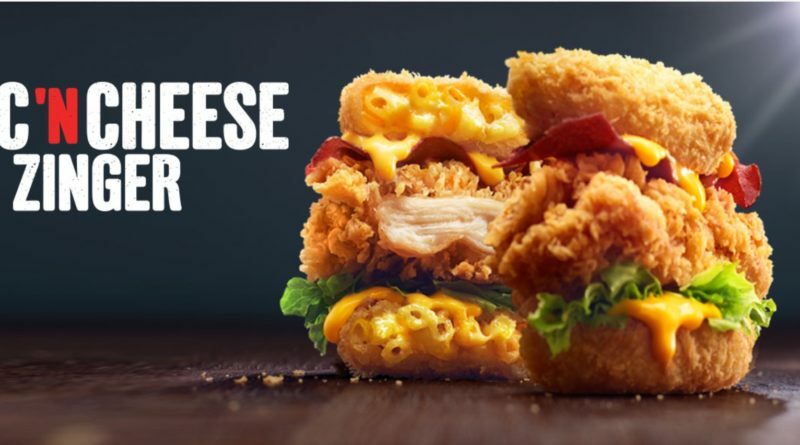 Your favourite comfort food — Mac ‘N Cheese moulded into cheesy patties then fried to crispy perfection, combined with signature KFC Zinger fillet, crispy turkey bacon, lettuce and KFC cheese sauce. 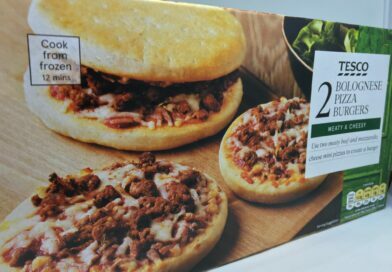 The closest we have had to having a burger similar to this was Reece’s Mac ‘n’ Chilli Cheese Burger. 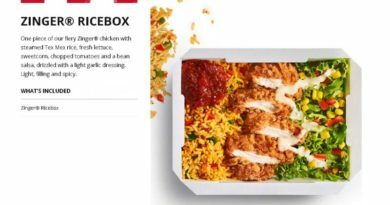 This was available for one day only at one KFC location in the UK to celebrate the 4th of July. 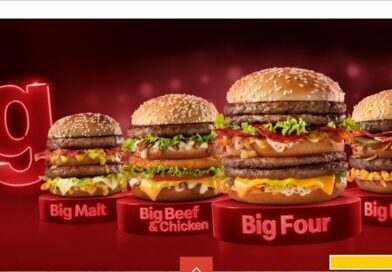 The employee-created burger featured a Zinger fillet with cheese, smothered in Nacho Jalapeño Sauce, Hot Salsa and a Mac and Cheese parcel – not too dissimilar to the “buns” on the Singapore creation. 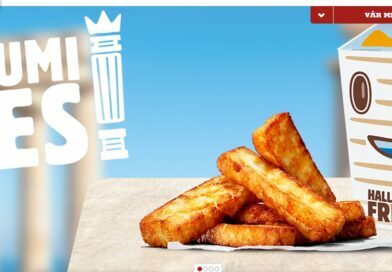 KFC seem to be ramping up the innovation around the world – will we get the Chizza in this country which was tested (and reviewed by us) late 2018? 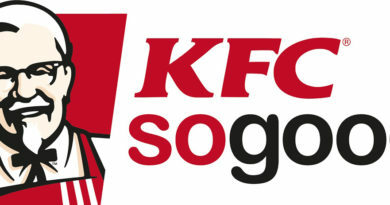 Click here for that review. 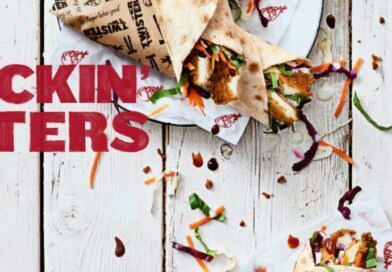 Admiral Burgerbar recently proclaimed the Zinger Waffle Burger to be his favourite High Street burger of all-time – could the Mac ‘N Cheese Zinger be the one to take that crown? Would you like to see this ultimate indulgent burger in the UK? If you are in or travelling to Singapore and fancy doing a guest review please get in touch by contacting us here.